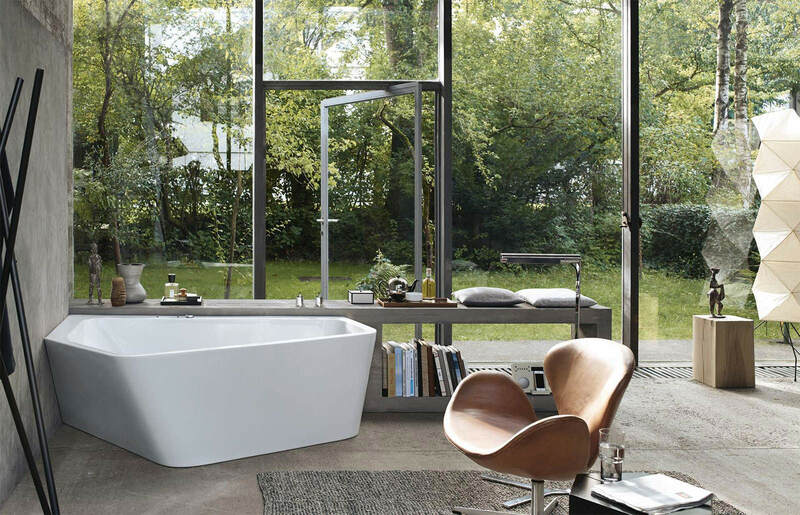 Nothing can match the joy of a refreshing soak to start a day or end one after hours of hard work. 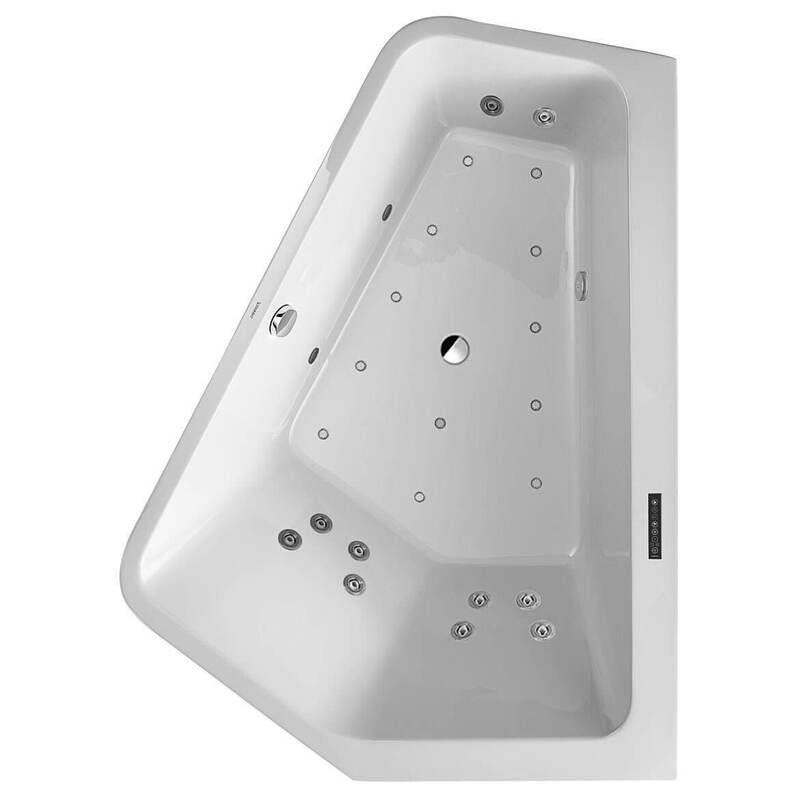 Think of soaking yourself within the large confines of this bath and then, having pleasurable jets of air and water soothing your stress away. 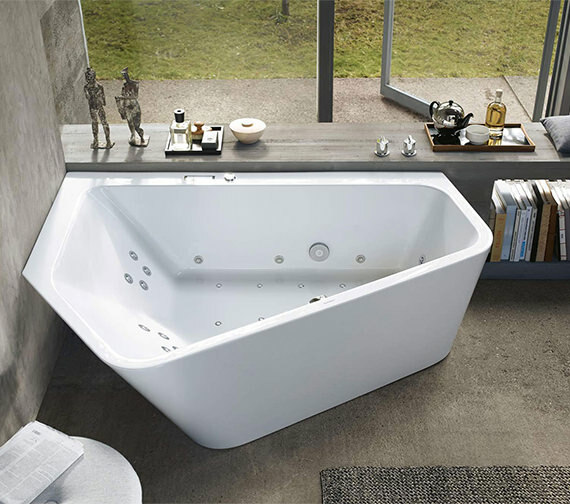 That is exactly what this tub from the Duravit Paiova range provides you, as it includes a whirlpool system and has a comfortable backrest slope. 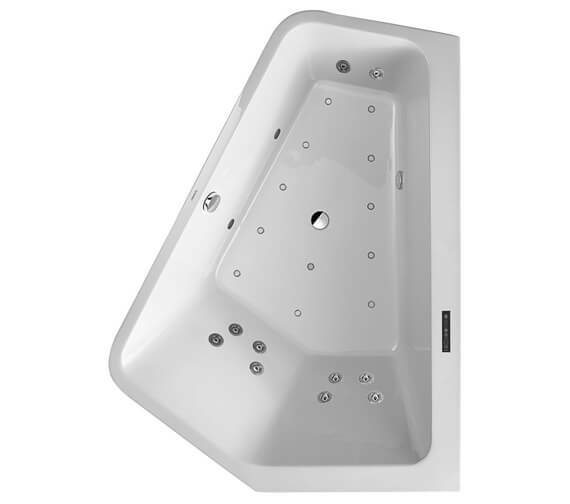 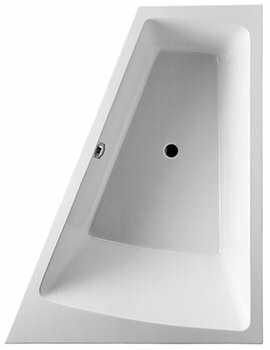 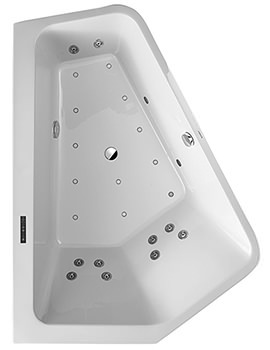 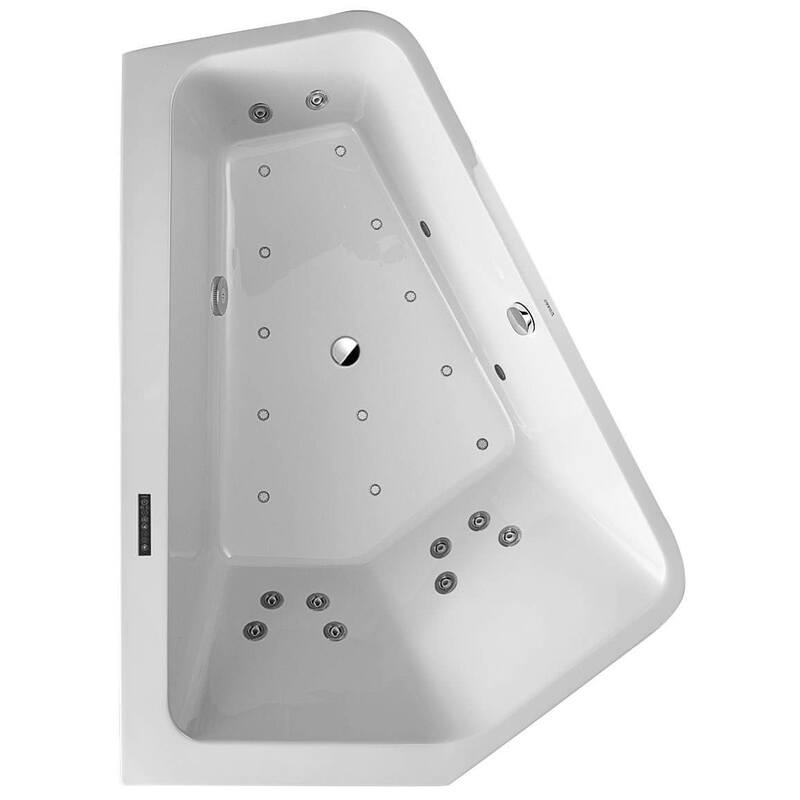 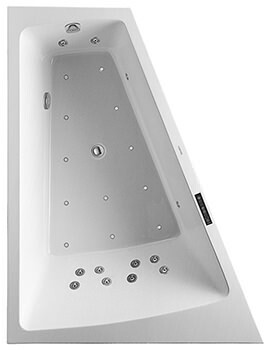 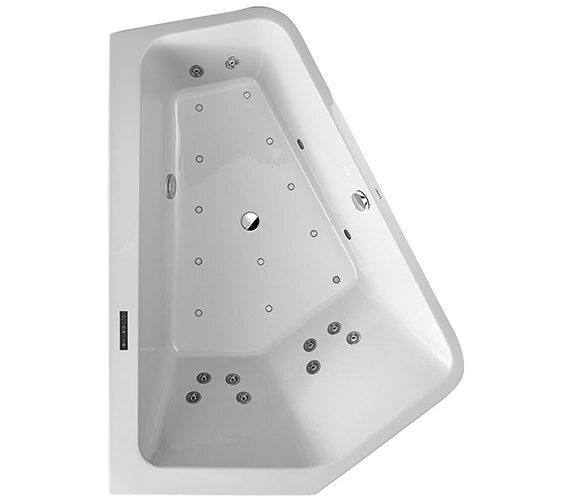 Should you prefer, you can get this bath with two different backrest slopes and also choose what whirlpool system you want, such as the Jet, Combi E or Combi L. Made from quality 5 mm acrylic, it is designed by EOOS, with a brilliant white colour and for a built-in fitting. 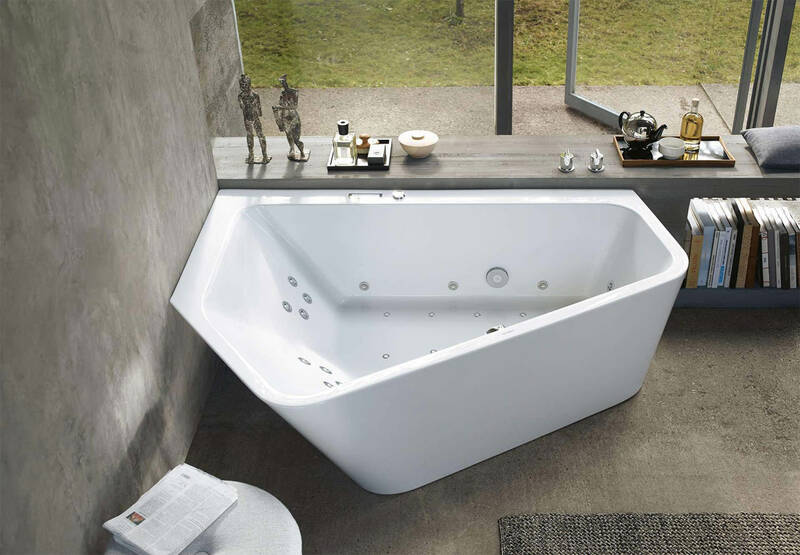 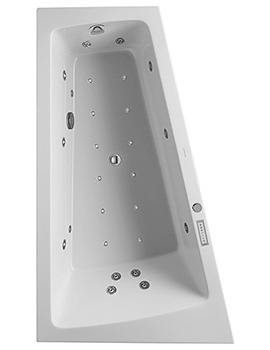 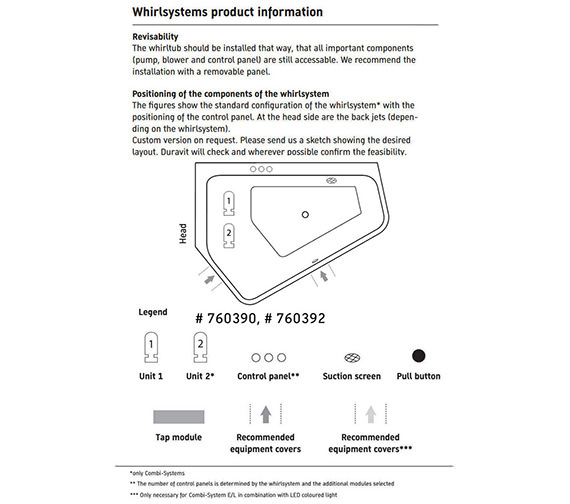 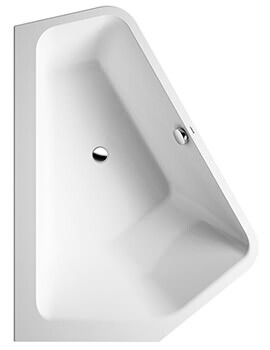 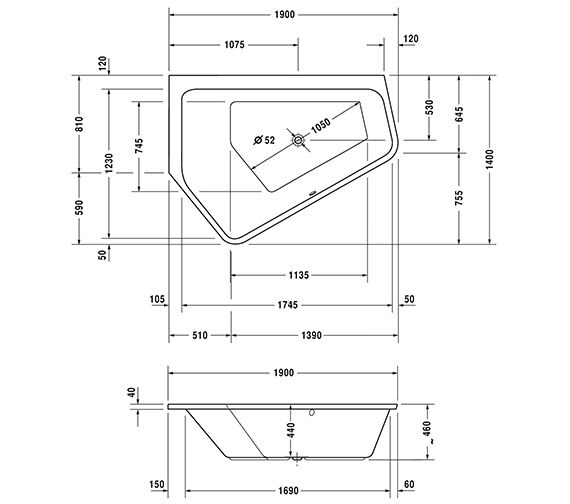 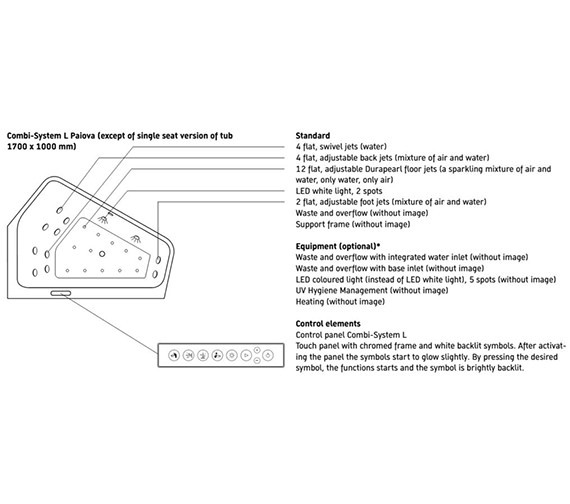 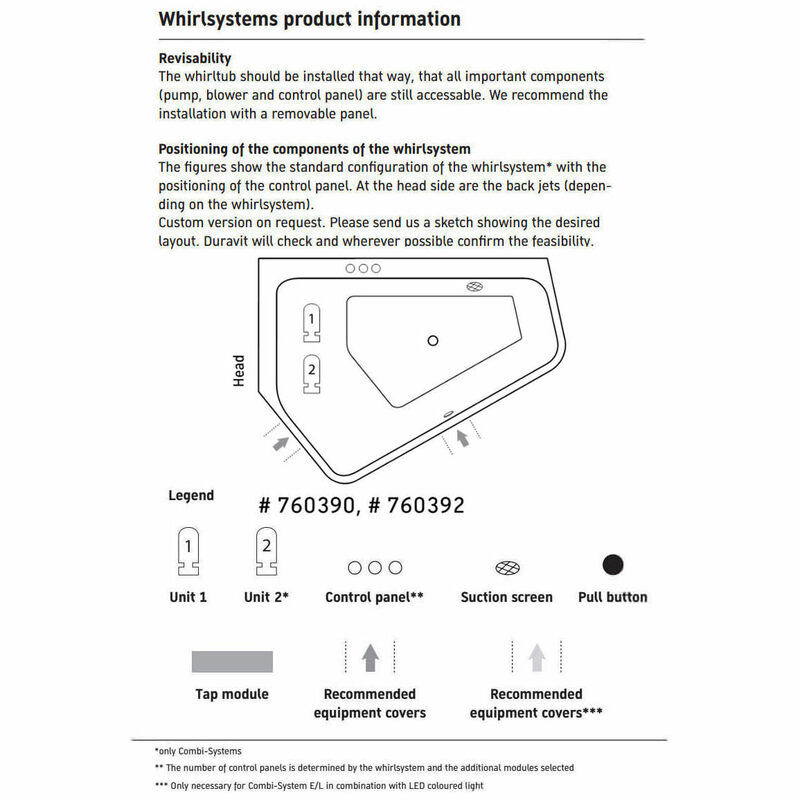 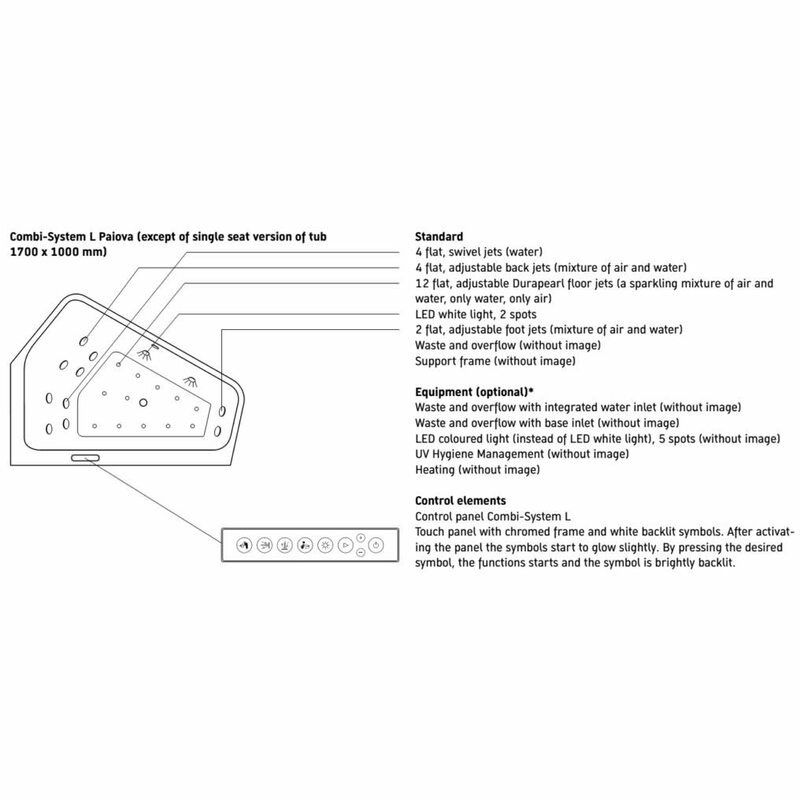 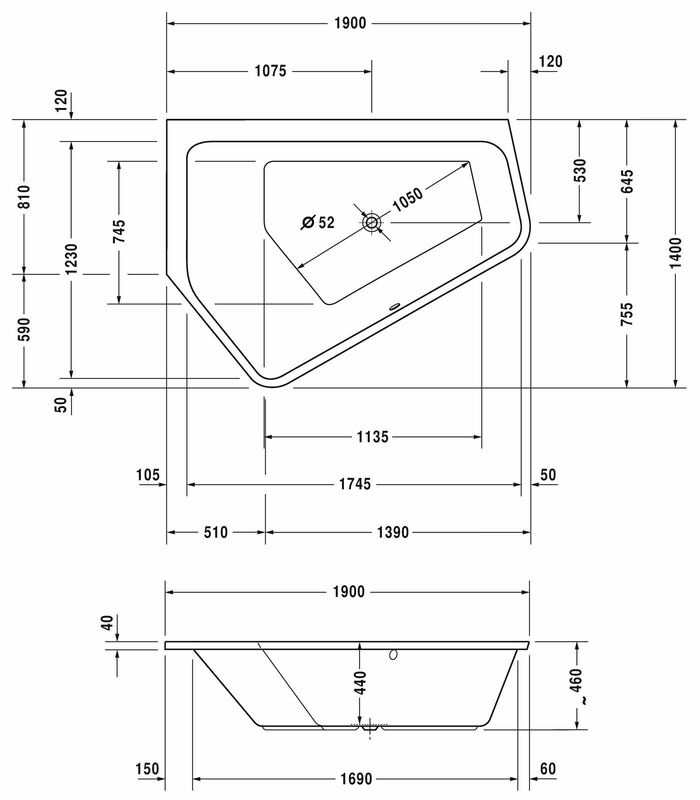 This bath is backed by a five-year warranty against manufacturing defects.